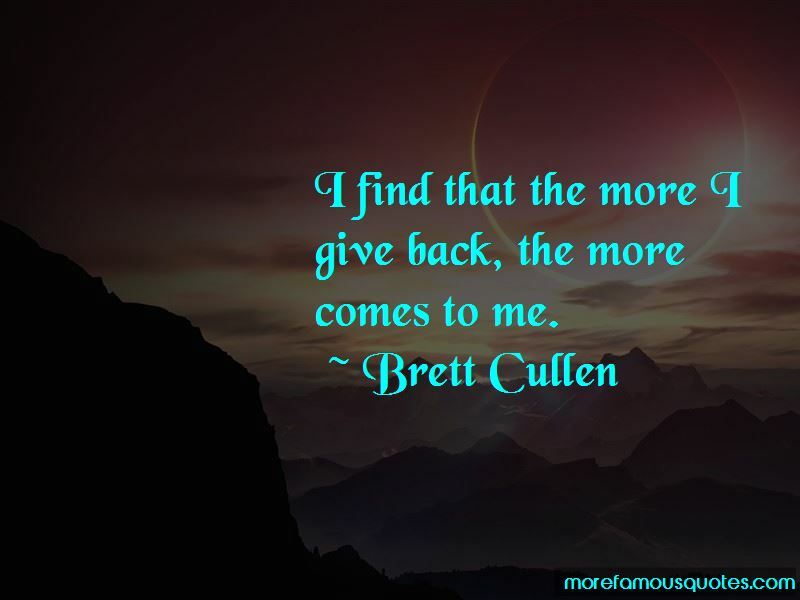 Enjoy the top 3 famous quotes, sayings and quotations by Brett Cullen. 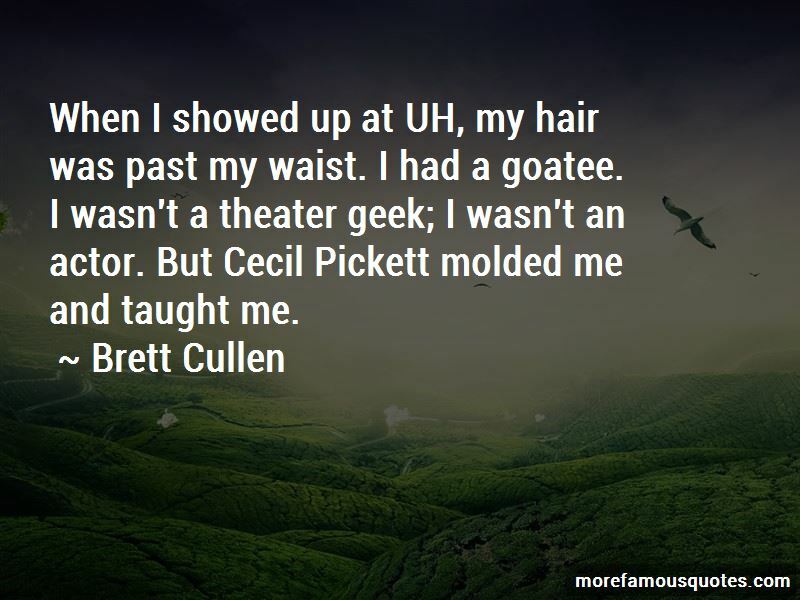 Want to see more pictures of Brett Cullen quotes? 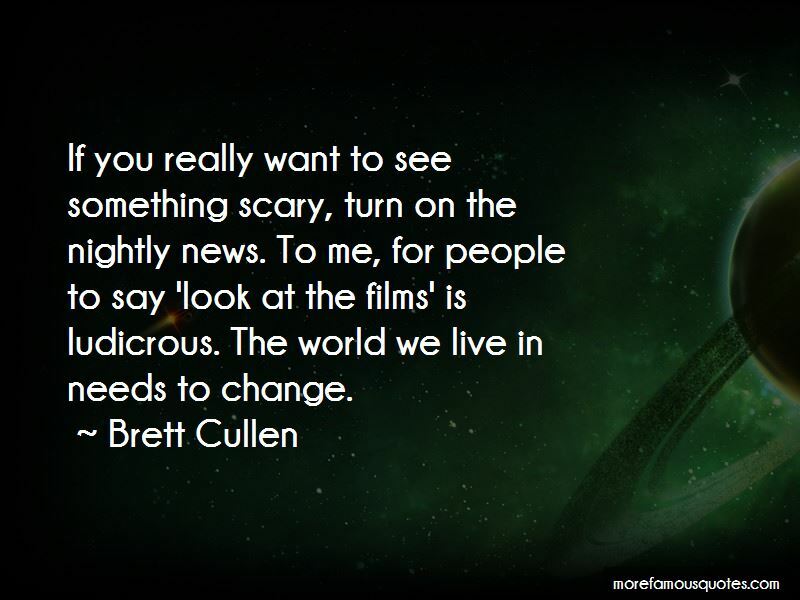 Click on image of Brett Cullen quotes to view full size. “I dont understand why people make me want to make music thats a join-the-dots thing by numbers. I find it really difficult when” — M.I.A.